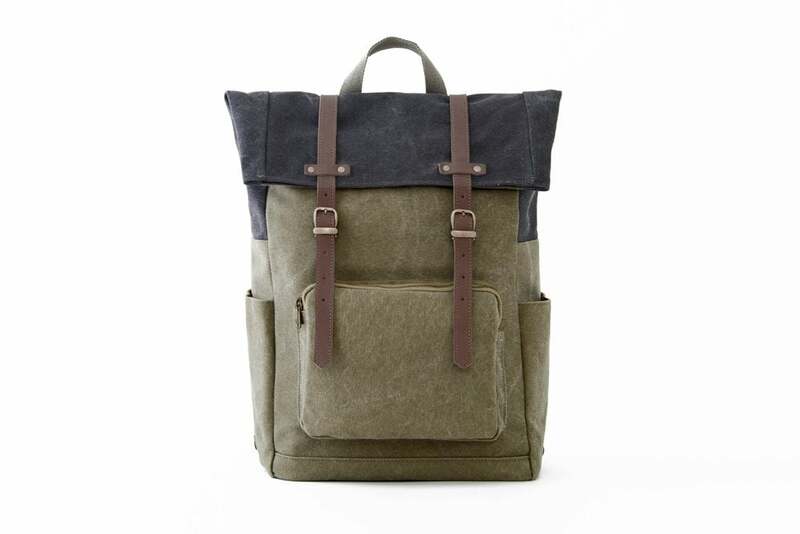 Shop Green Color Canvas Backpack online from Oliday. 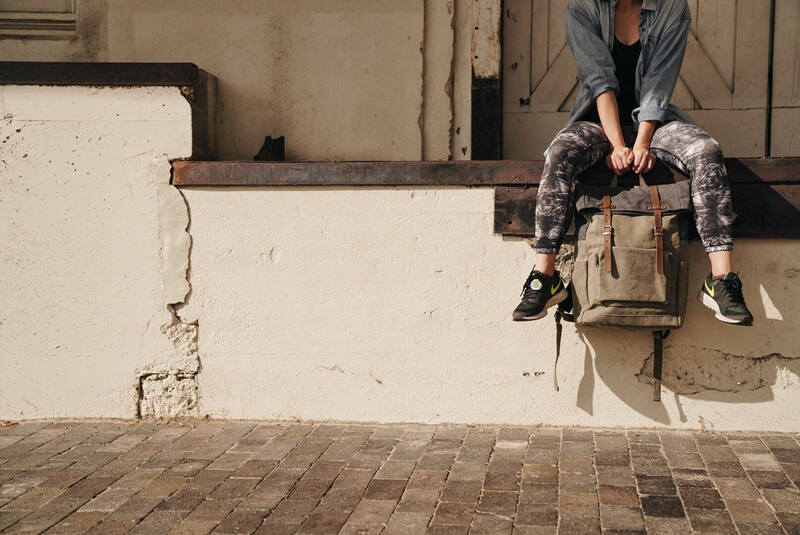 This water resistant bags made with full grain leather and 14 oz cotton canvas. All bags are ready to ship . Orders shipped to the U.S. domestic typically take 3 days to a week arrive. Europe : about 9-25 days. Yes, we have express shipping service. Simply upgrade shipping at checkout for US domestic 1-2 days shipping. If you would like to expedite your international order please send us a message for details. We guarantee our products to be free of defects in the materials or craftsmanship. We will be happy to replace any defective products. Wear from normal usage is not included in this guarantee. Can you make my bag a little bigger or smaller? 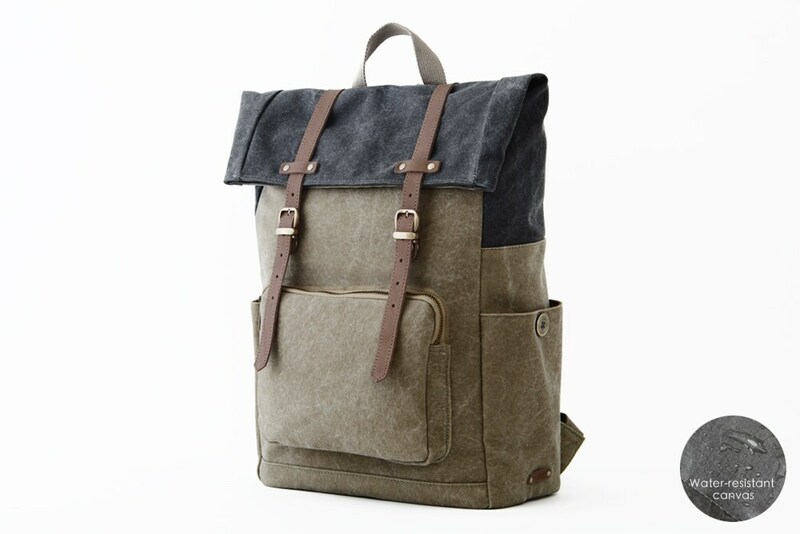 Can you make a custom bag? Making size or style alterations to bags is a very complicated process and we do not offer this service. What materials do you use? * We use 14 oz. 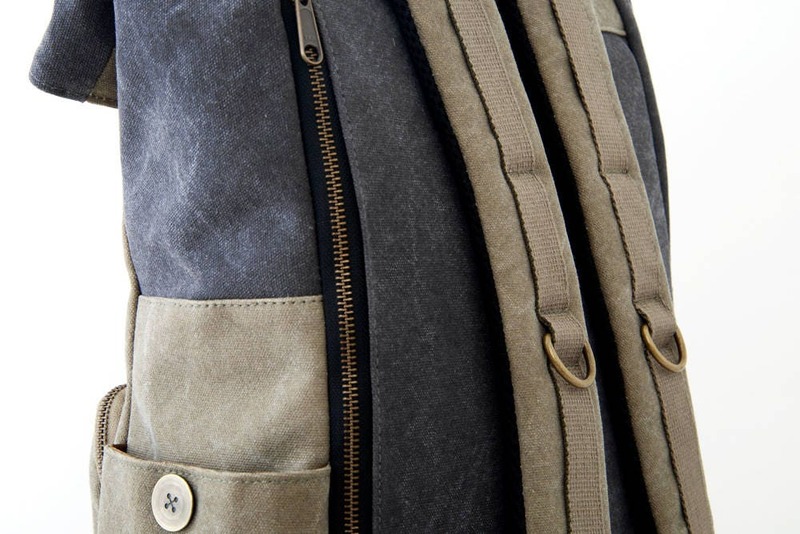 cotton canvas for all of our bags. The canvas coated with Polyurethane on inner side of canvas for waterproof and it becames widely used because of its waterproofing abilities and superb durability. 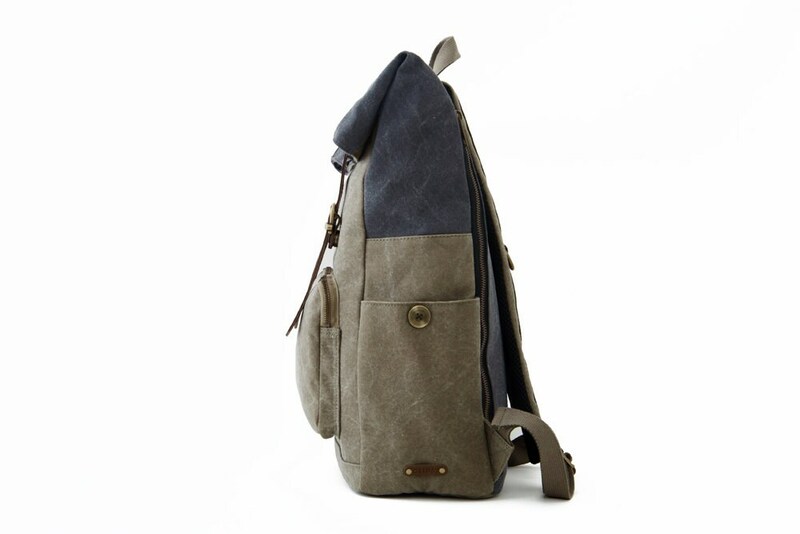 The dimensions of all of our bags are listed at the bottom of each bag’s Etsy page. 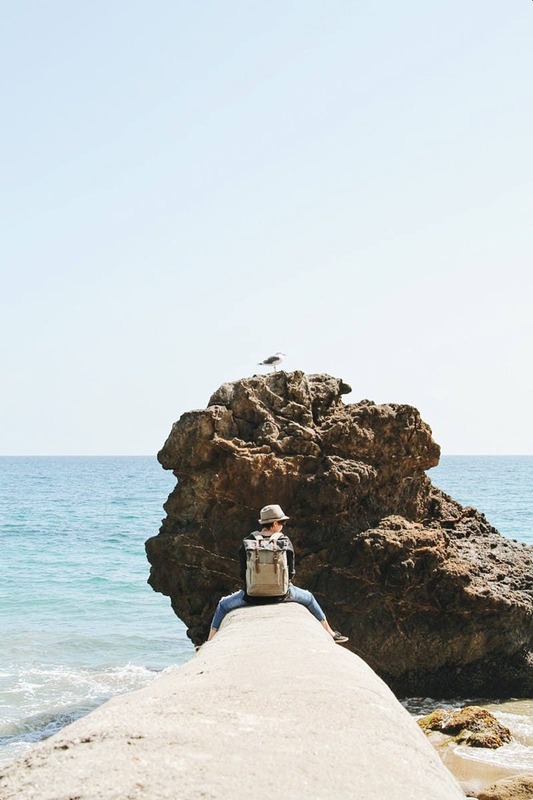 How do I care for my Oliday bags? Oliday bags CANNOT be machine washed, machine dried, or dry cleaned. 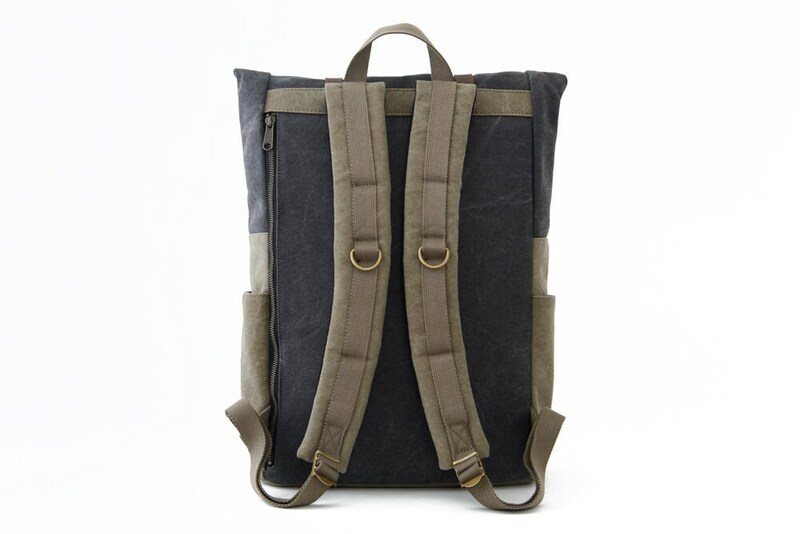 If necessary, spot clean your waxed canvas with cold water using a sponge or gentle brush. Dry item in the shade or indoors and do not dry in direct sunlight, direct heat or open flame. Please check your shipping address before you place your order. If your item was shipped to the wrong address, it "should" be returned to us. We can ship the item back to you upon receiving the item back, but you will need to purchase the Standard Shipping rate to re ship your order to the correct address. If it does not come back to us, unfortunately, there is nothing we can do to recover it. LOST, MISSING or "DELIVERED" PACKAGES. Shipping is solely the responsibility of the USPS. Once your package is mailed, we have no more control over it, or the information on its status, than you do. Most orders arrive without incident. However, we always suggest adding insurance which is very inexpensive if you have any concerns about your package arriving safely. Shipping insurance is provided by USPS. If your package gets lost, says "delivered" and you did not receive it, or damaged during transit, we CANNOT be held responsible. Regrettably, if you choose not to add insurance, we will not be able to refund or replace your order if anything happens to it. 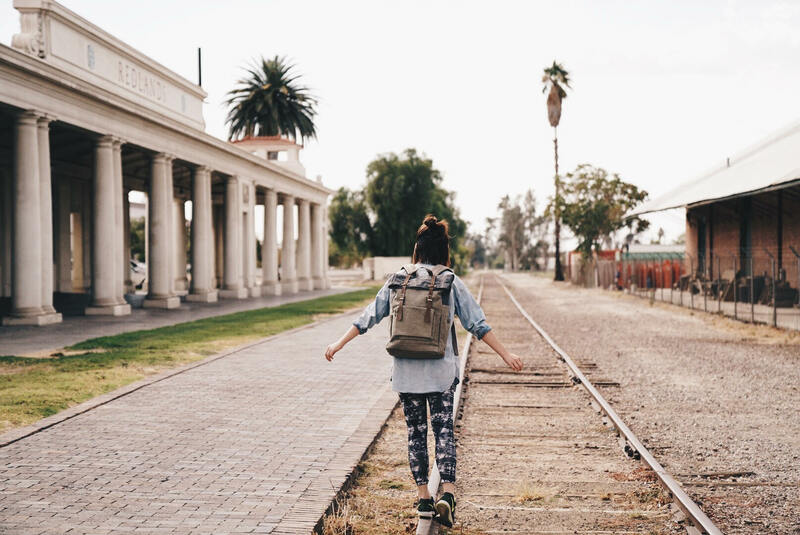 Absolutely love this backpack. I was worried that it wouldn’t be large enough because I tend to carry a lot with me but everything fits perfectly. I picked this one because it has side pockets which I didn’t see on too many others. It’s not only super functional but a beautiful piece of work as well. Extremely satisfied with this purchase. Very well made, very durable. The amount of room is perfect w/o being overly so. The straps feel secure and quite comfortable. I will be ordering the black and gray as well. Can't wait to try the shoulder bag too. 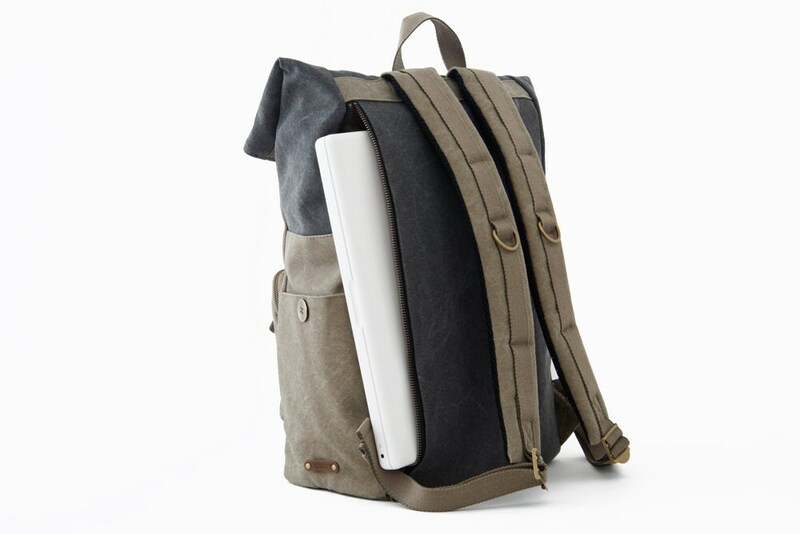 As for the backpack: I love the look of it and the materials and the craftsmanship is excellent. My only complaints are that it doesn't physically work quite as well I anticipated. I'm a grad student at a large university. 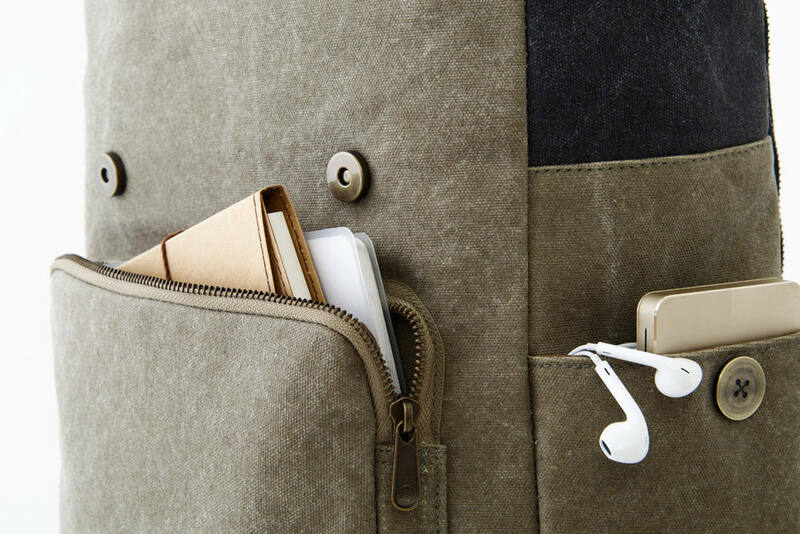 The main pocket takes a bit of effort to get things in and out, especially quickly. and the exterior pockets are a bit smaller than I need them to be. So chalk that up to me pushing the limits of what the bag's probably supposed to be. As for the shop: No problems what so ever. I think Oliday is a great shop, and I will definitely buy something from them again down the road. Very polished and professional; even gave me a coupon just because for this purchase! I would highly recommend them!